This celestial design is fully upholstered and supported by uniquely crafted stainless steel legs. 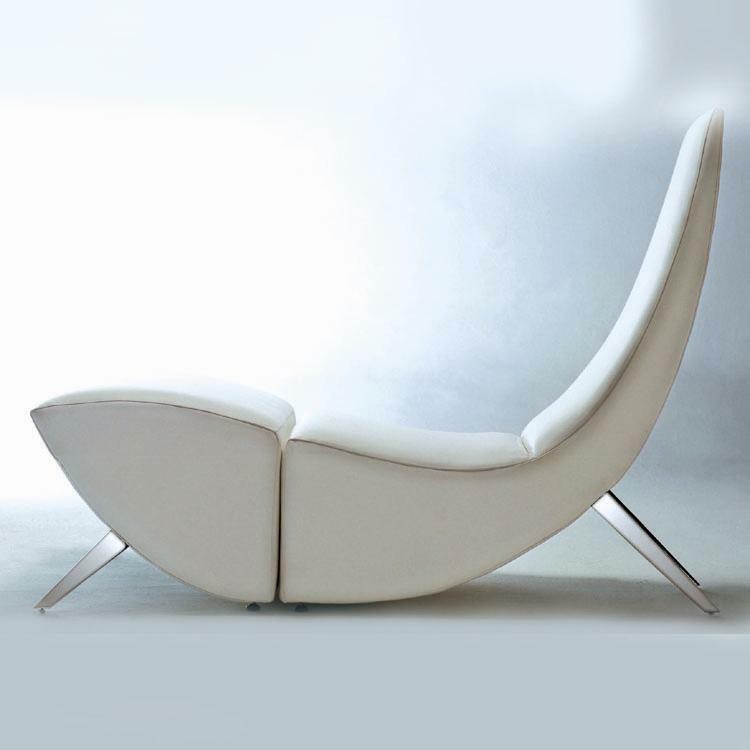 The Fishtale is available as a chair and ottoman or as a one piece chaise lounge. Legs: Solid stainless steel in polished or satin finish. Legs: Available in polished or satin solid stainless steel, acid washed gray and opaque color.